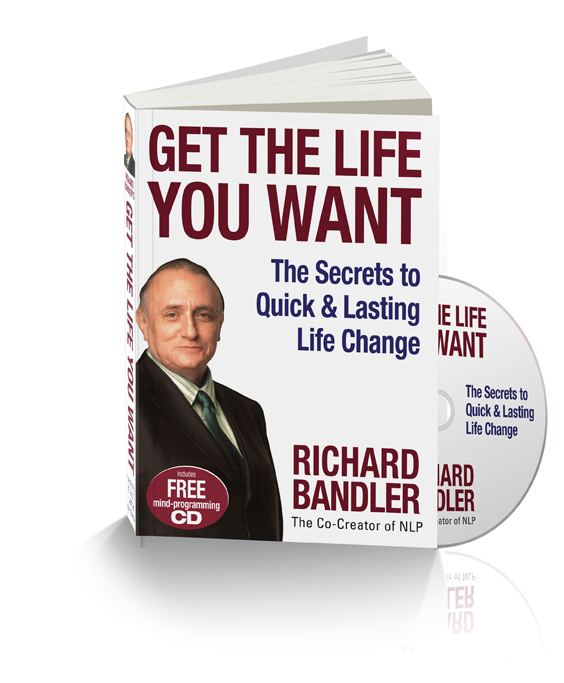 Get the Life You Want is Richard Bandler at his best, sharing his remarkable insights, his controversial signature wit, and more than thirty-five time-tested NLP techniques. 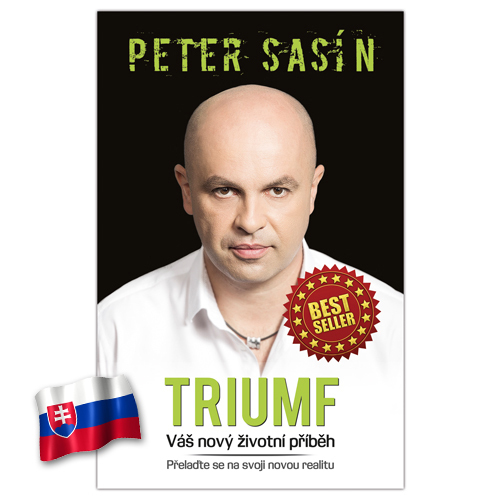 This book will bring about quick and lasting change in every area of your life, from breaking free of toxic or non-productive relationships, to delivering business presentations without a knot in your stomach, to quitting smoking for good. When people and therapists alike have a problem they can’t fix, they call Richard Bandler because he delivers–often with miraculous results. Hailed as one of the greatest geniuses in the field of personal change, and the father of Neuro-Linguistic Programming, Richard Bandler has helped tens of thousands of people around the globe rid themselves of ‚incurable‘ phobias, fears, anxieties, addictions, negative habits, and past traumas often in a single session. Get the Life You Want is Richard Bandler at his best, sharing his remarkable insights, his controversial signature wit, and more than thirty-five time-tested NLP techniques that will bring about quick and lasting change in every area of your life, from breaking free of toxic or non-productive relationships, to delivering business presentations without a knot in your stomach, to quitting smoking for good. By putting Bandler’s techniques into practice, you can literally change your brain chemistry without expensive drugs or endless therapy sessions; most of all, you can finally learn how to run your own brain instead of rehashing the same problems. If you’re plagued with the past, stuck in a fear, or just unable to get your mental motor running on time, Get the Life You Want will offer a mental toolbox of ways to get your life in order. If you have spent too much time in therapy or too much money trying to do it yourself, this book is for you. 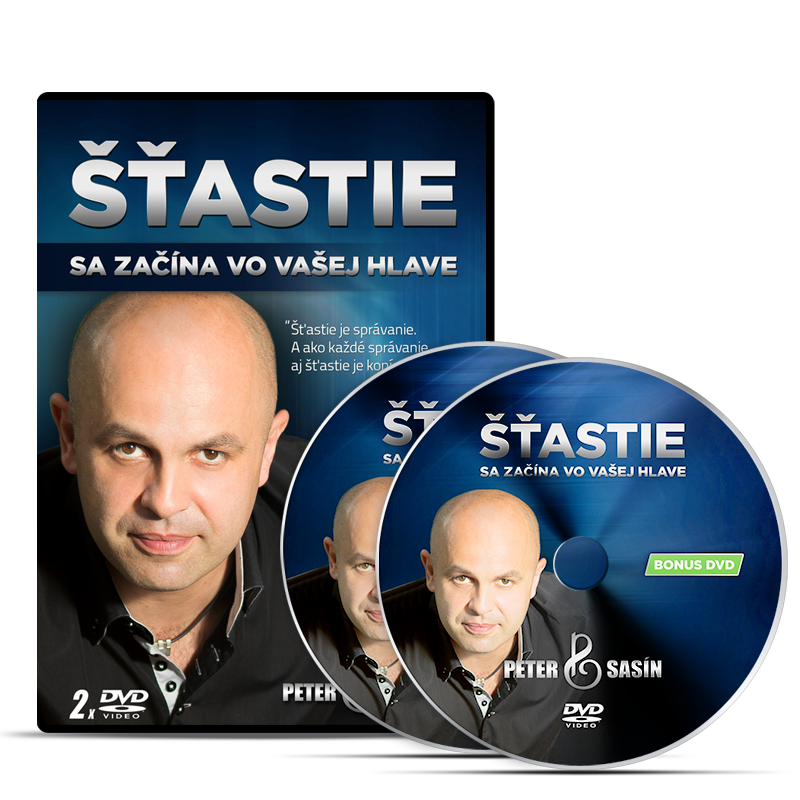 The key to quick and lasting change is not only right at your fingertips, it’s in your head literally. Get the Life You Want will help you unleash it.